Zimbabwe’s state diamond producer recorded a 44% increase in output in the first half of 2018 following investments in mining and processing capacity, reports Rapaport. The Zimbabwe Consolidated Diamond Company (ZCDC) recovered 1.6 million carats in the six months ending June 30, compared with 1.1 million carats a year ago. In the same period of 2016 the company produced 594,000 carats. 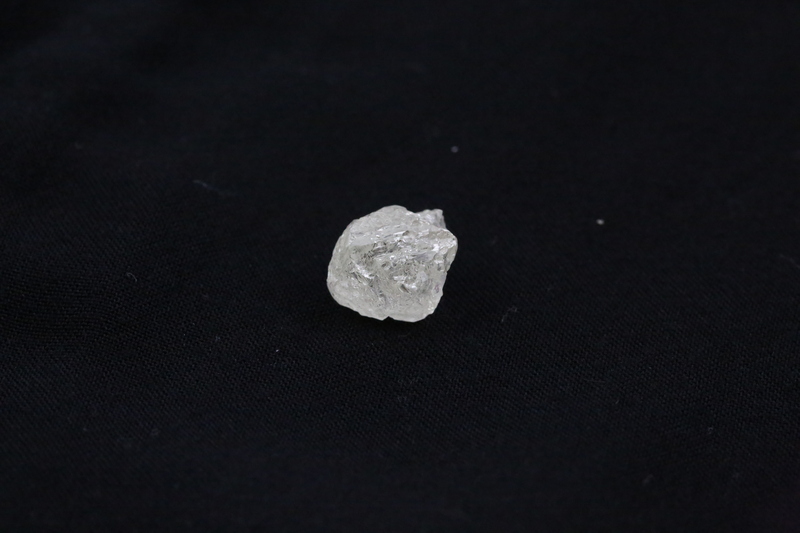 Most of the rough diamonds are from the Marange fields. ZCD restructures its sales and marketing operations, it conducted two test sales earlier this year, and plans to hold another sale soon at which it will offer some of the accumulated stock, the spokesperson added. ZCDC expects to expand its annual production to 11 million carats in 2025 by investing $400 million in the sector over the next five years, it said.